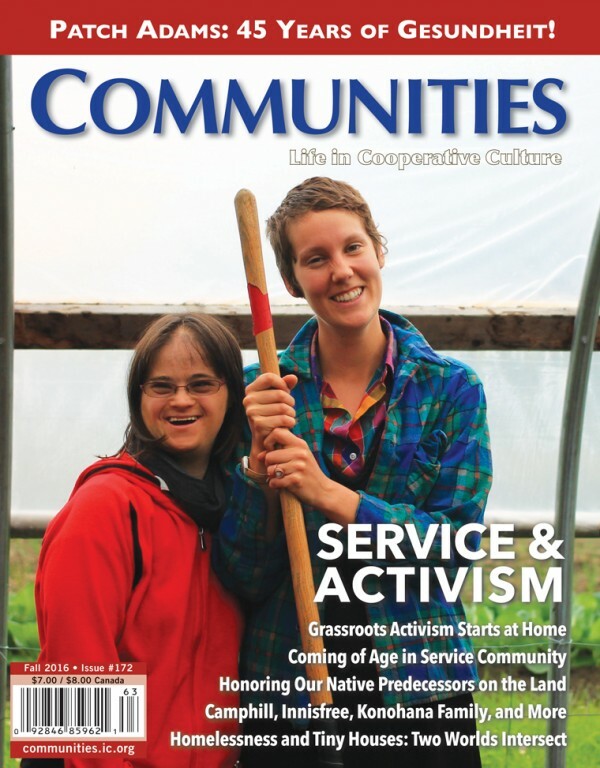 Annie Jackson and Samantha Stanley were featured on this month’s cover of Communities Magazine! Here is a link to the full story by Kam Bellamy of Camphill Hudson. Next PostNext Dr. Temple Grandin to Speak at Heartbeet!